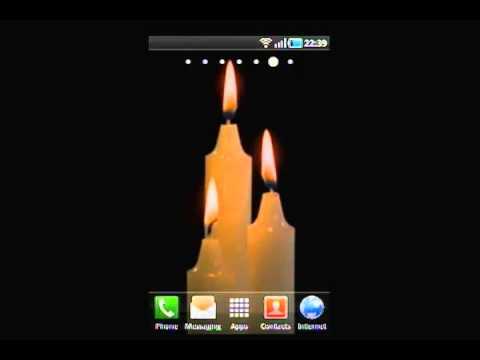 Discover the soft, warm, and romantic ambiance of a candle wherever you are with the Candle Live Wallpaper. Watch and experience the passion and illumination candles bring to your Android device. Note: To install this app, your phone must support the use of live wallpapers.